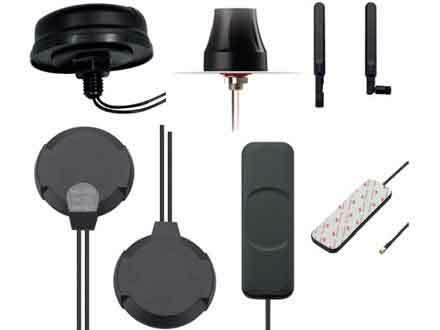 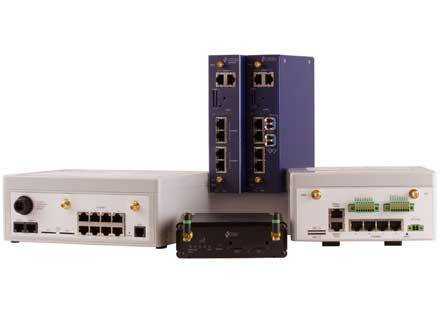 Rugged LTE wireless routers ideal for harsh environments, roadside cabinets, CCTV, M2M industrial applications. 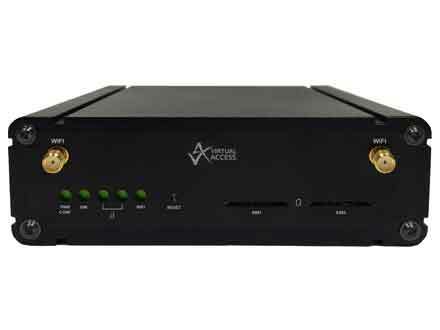 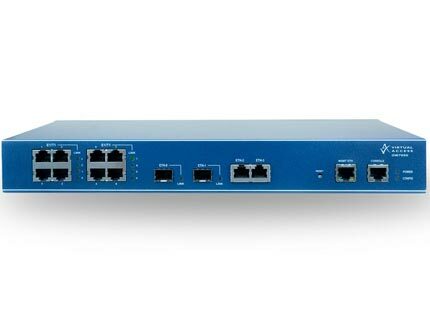 High performance device with 4 ARM core CPUs, PoE+ supported on 1 or 2 GbE ports. 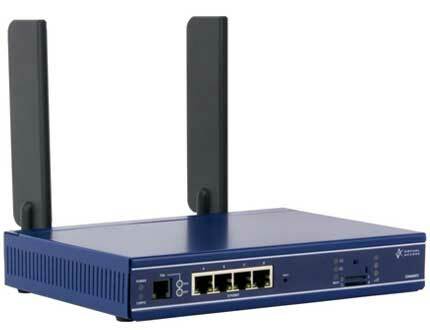 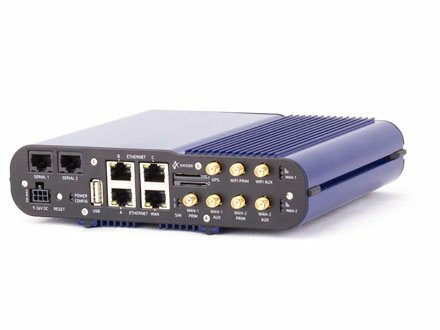 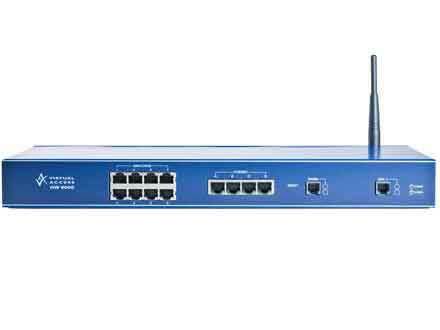 The GW2300 Series rugged router is an industrial router with PoE+ capability supplying up to 30W per Ethernet port. 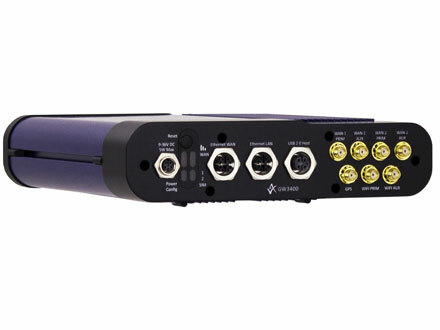 Serial ports and digital I/O options make this a very versatile device for many industrial applications.